I am sure you have already downloaded and uncompressed the software (if not, see DOWNLOAD). Make sure there are flowsquare.exe, bc.bmp and grid.txt in the main directory (folder). They have important roles as follows. These files are initially set up for a simulation of 2D channel flow, so you don’t need to change them for now. Additionally, you may use following input files depending on your simulation cases (but we use the above three files only in this page!). Remember that bc.bmp, grid.txt, ic,bmp (optional) and bg.bmp (optional) are the input files for simulations, and every time you start a simulation these files are read from the main directory. We will simulate a two-dimensional channel flow using the default input files. A two-dimensional channel flow is a flow where fluid flows between two parallel walls. 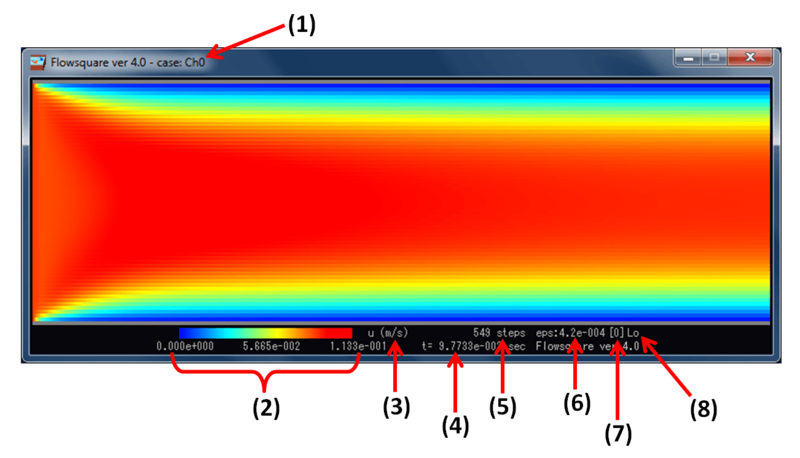 The schematic illustration of the simulation flow field is shown in Fig. 1 below. Double click flowsquare.exe to run your first fluid flow simulation. Figure 2 is what you see. Let us skip this reminder by hitting Enter key. You will be reminded every time you start a simulation, or you could donate to receive a Donation License or to request a Student license later to obtain a password and unlock the software. Note that you can use Flowsquare’s maximum computation speed once you unlock the software with the password. See License Types. 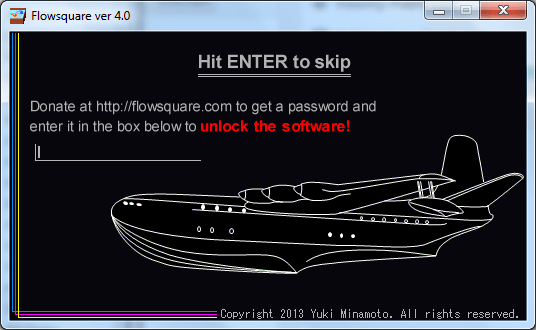 Figure 2: Skip this page or unlock the software. 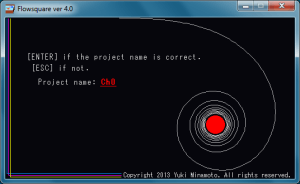 Figure 3: (Step 1) Enter your simulation case name. Figure 3 shows what you see after skipping the donation reminder (note you will see a different window design randomly). Here, you need to decide your simulation case name, put it in the box and then hit the Enter key. You can use any name you want, but here let’s use “Ch0” for the case. Figure 4: (Step 2) Confirm the case name and then hit Enter key. Now, you can see a window something like Fig. 4. If you don’t like the case name, hit ESC key to go back to the previous window. If you are happy with the case name, let’s hit Enter key and simulation will begin subsequently. If you run your first simulation using the original files, you will see something similar to Fig. 5. The shown field is u, which is x-component velocity, and the fluid flows from left to right. There are some numbers and characters that mean something. Descriptions are as follows (refer to the numbers in Fig. 5), but please don’t worry if you don’t understand some of the words for now. Color bar of current color map. The left, middle and right numbers are respectively the minimum, middle, and maximum values of displayed field. Current simulation mode. There are four modes and specified in grid.txt. Current numerical scheme. There are four sets of schemes available and specified in grid.txt. For the default setting, dump data is saved once in every 2000 time steps, and a figure is generated once in every 200 time steps (you can know the generated time step from the data/figure name). Are figure meaningful to you or not? Soon, you will be able to know a lot from the figure. Thanks for reading!